Welcome Tennessee Chiropractic Association Members! Did you know most people overpay on their taxes by the thousands? Quartermaster Tax Management specializes in reducing tax liability up to 50% for chiropractors and dentists, ALL WITHOUT CHANGING THEIR CPAs. Over the past five years, Don Rasmussen has helped our clients average up to 50% in annual tax savings, with no reduction to their standard of living. Are you ready to save so you can keep more of the money you worked hard for, and be able to do what you want with it? READY TO REDUCE YOUR TAX LIABILITY? SCHEDULE YOUR FREE Chiropractic TAX REDUCTION X-RAY TODAY! Hear what Dr. Cook has to say. 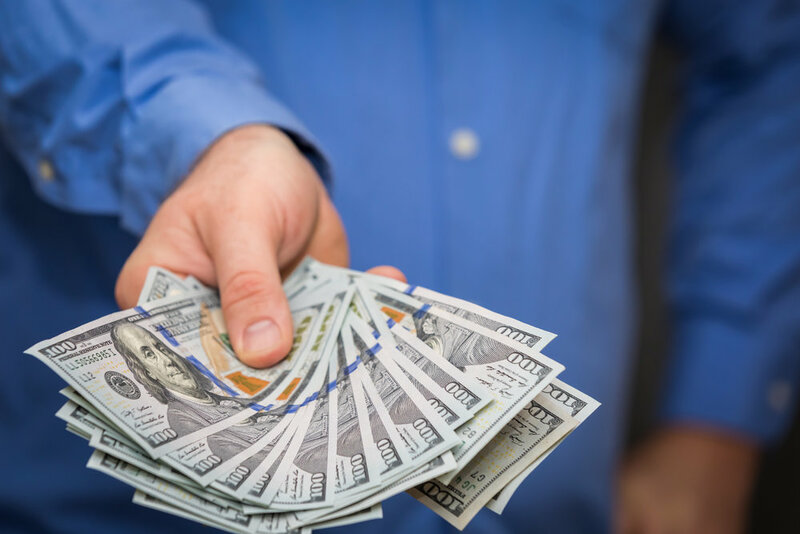 Discover How Much of Your Money is Falling Through The Cracks! Click the button below to SCHEDULE YOUR FREE Chiropractic TAX REDUCTION x-ray or CALL 704-490-4111 Today! 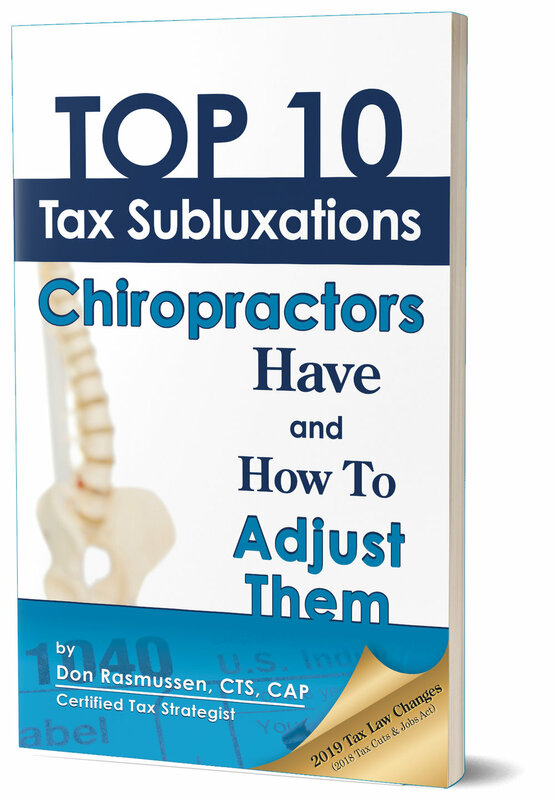 Chiropractors, tired of overpaying on your taxes?